While immunization health records are Protected Health Information (PHI), please note that this form is for IMMUNIZATIONS only. The release of this PHI is to you only. Any release of PHI to a third party requires that you complete a Release of Protected Health Information (PHI) Authorization Form. If you are looking for additional health records, please contact the Health and Counseling Center via email (HCCenter@saintmarys.edu) or phone (574-284-4805). Saint Mary's College Health and Counseling Center maintains health records, as required by law, for seven (7) years. If you graduated in 2017 or later, your records are available on the medical portal. Due to the nature of PHI and as each situation is unique, please allow up to three days to receive your records. Please complete the information below. 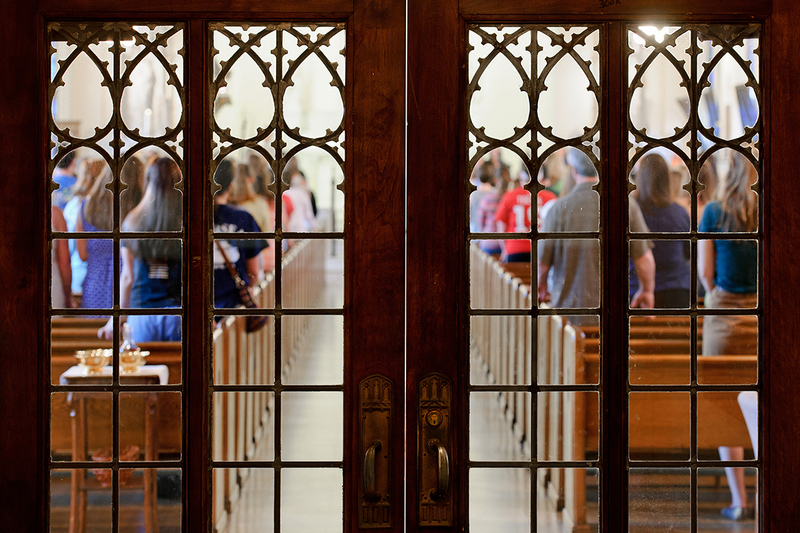 Saint Mary's College treats your personal information with strict confidentiality.